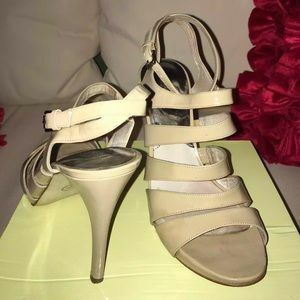 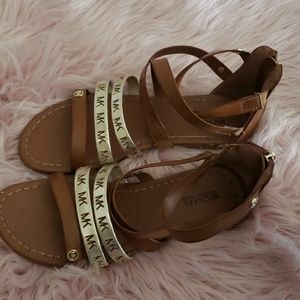 Michael Kors Strappy Patent Leather Sandals. 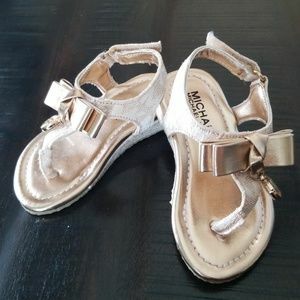 MICHAEL KORS S GIRLS YOUTH. 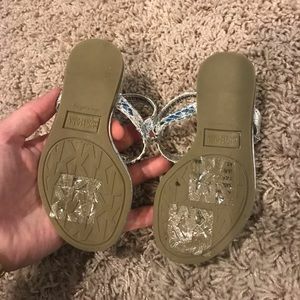 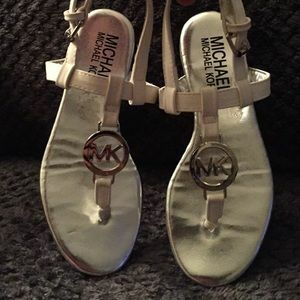 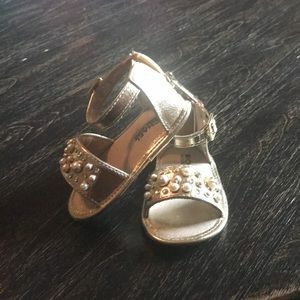 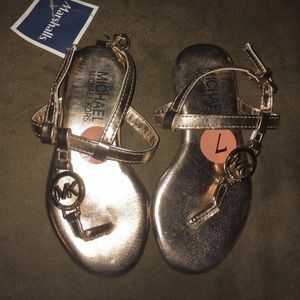 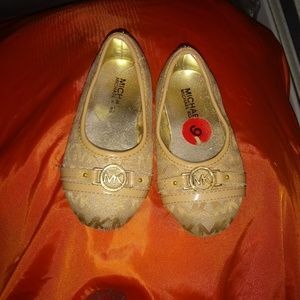 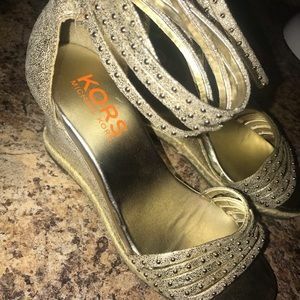 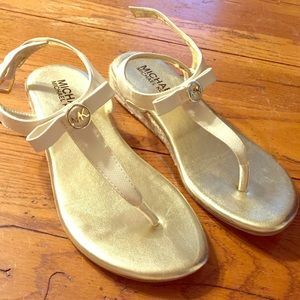 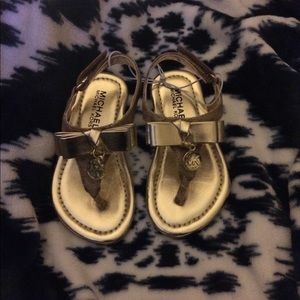 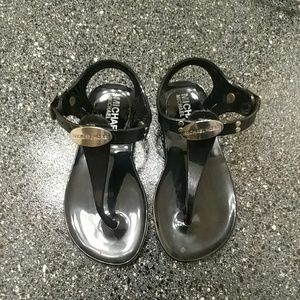 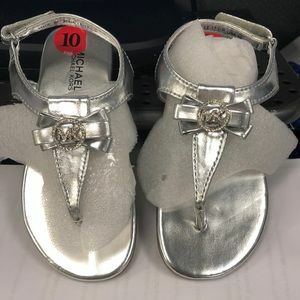 Michael Kors Baby/Toddler sandals. 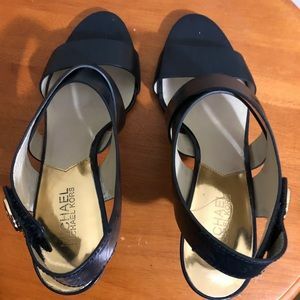 Size USA 5. 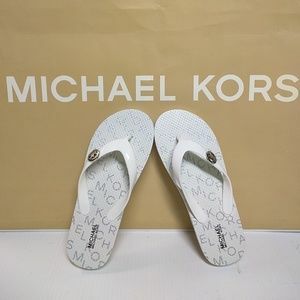 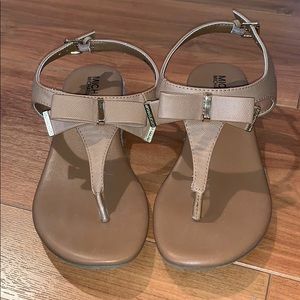 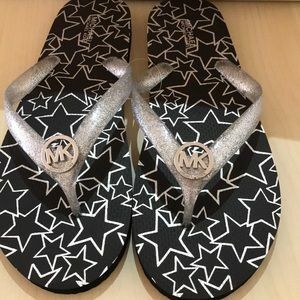 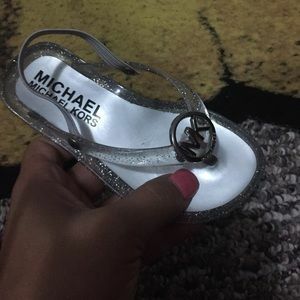 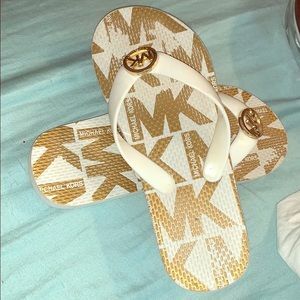 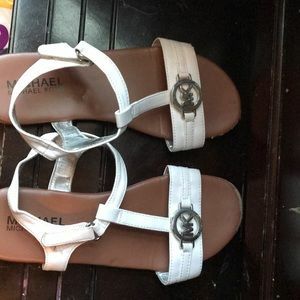 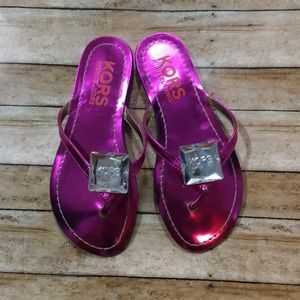 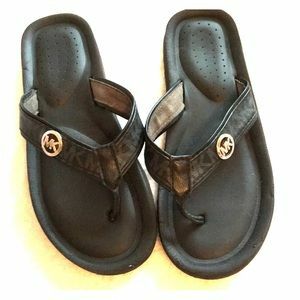 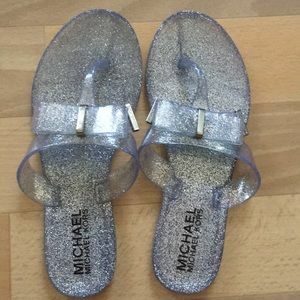 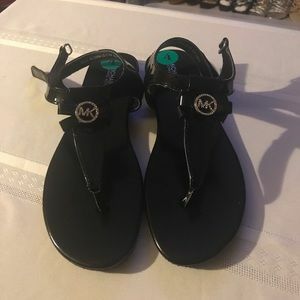 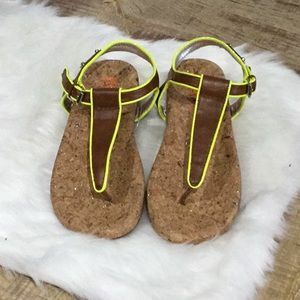 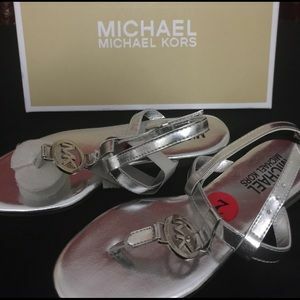 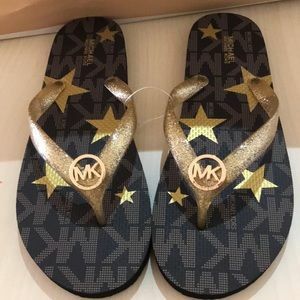 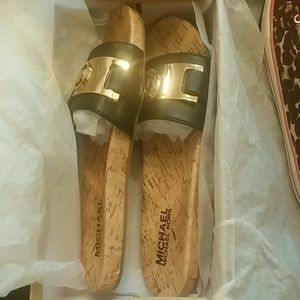 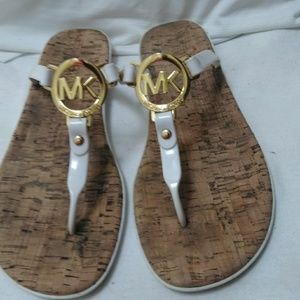 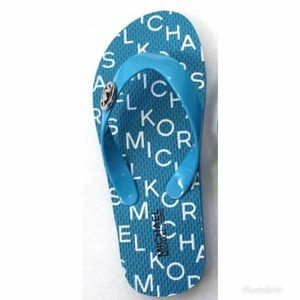 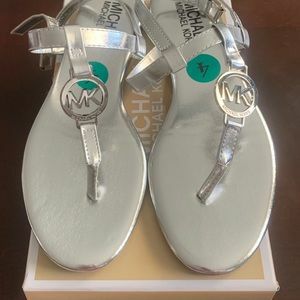 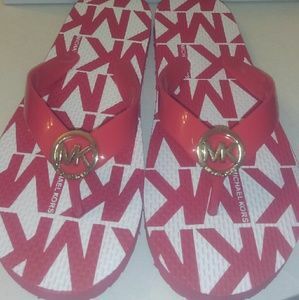 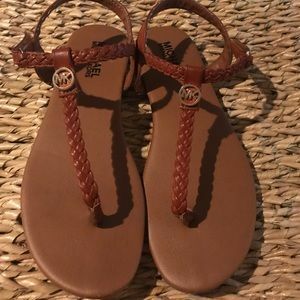 Michael Kors Flip flip thong sandals for girls.